The atmosphere is morose at our heroes’ table in the cafeteria. All seem lost in dark thoughts. As proof, Odd isn’t even hungry! Sissi comes to ruffle their feathers even more by mocking them and their depressed mood, without even a smile, Odd replies but in a more menacing manner than anything. Sissi addresses Ulrich but is quickly brushed off and leaves once more. Yumi arrives and, unlike the others, she seems more motivated. She asks if they’re ready to shut the Supercomputer down, not receiving very enthusiastic responses. Laboratory, Supercomputer room. Jeremy walks forward and asks if anyone wants to say anything for the occasion…an important chapter in their lives. Ulrich, Odd and Aelita don’t seem willing but Yumi volunteers for the task. She has no regrets about shutting the machine down. A flashback of different fights Yumi had against XANA’s monsters accompanies her speech. A smile appears on her lips. Yumi contemplates her drink but does nothing, deep in thought. She’s brought from her reverie by Jeremy who wants to explain why he voted against the shutting down of the Supercomputer…before Lyoko, he had no friends, he was the school big brain…but now, he has them, the four of them, and with the destruction of the machine, he’s afraid their friendship will be destroyed too… Yumi reassures him by saying that their friendship is stronger than that. That she believes in it. Concentrating on the class as Jim asks, the teacher makes a fool out of himself again by hurting his back while attempting an RGS demonstration, which prompts Odd to say that the initials must stand for “Rusty Squeaking Gym teacher”, followed by a trip to the principal’s office. Meanwhile, Jeremy and Aelita are waiting for Ulrich and Odd as they’re scolded by the principal. 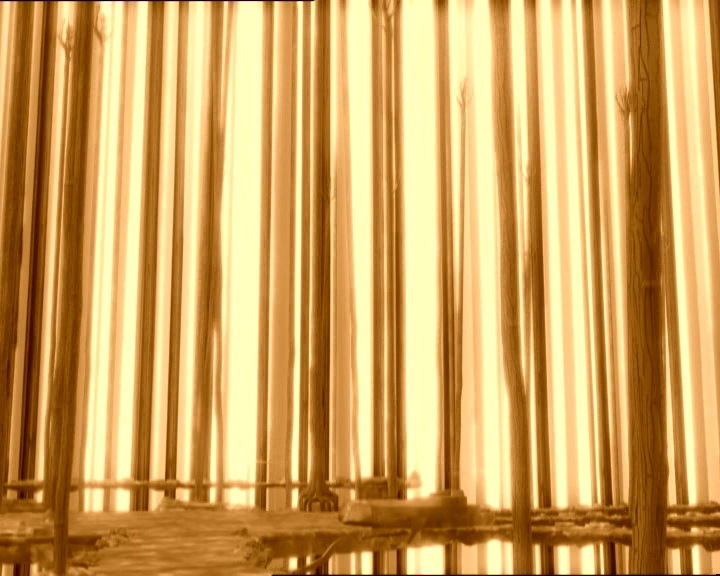 Aelita tries to explain her motivation for refusing to shut down the Supercomputer, but Jeremy stops her: he understands completely. Sissi arrives at this moment and reveals that she knows their secret and is going to tell her father everything! In the principal’s office, Ulrich and Odd are being lectured, the principal doesn’t find Odd’s joke “RSG = Rusty Squeaking Gym teacher” funny. Suddenly, Sissi bursts into the office, followed closely by Jeremy and Aelita in a panic. Ignoring her father’s complaints about her interrupting him while he was doing his job (scolding Odd and Ulrich), she starts to reveal everything, trying to convince her father, saying that he must go to the factory and lock the five friends up. She explains XANA’s various attacks in a few strange-sounding sentences, causing her father to wonder if she’s lost her mind. He ends up dragging her to the infirmary as Nicolas and Jim watch. The teacher apologises to the student: Sissi really has lost her mind. Once again in the cafeteria, Sissi begins to tease the four friends. Odd greets her and offers her a croissant, rudely refused by Sissi. She tries to stick the GPS tracker on Ulrich again but he stops her in time. “We don’t have any secrets! And if you wanna stay friends with us, just stop trying to mess us up.” Sissi can’t believe it, “You mean…we’re really friends?” The three others agree enthusiastically. Of course, without her, life at Kadic would be so boring. Sissi turns to Herb and Nicolas and warns them not to mess her friends up. Put down, the two leave. Beaming, Sissi also leaves, greeting Yumi as she passes her, causing Yumi to smile back. This time, the atmosphere is much lighter and they happily accept to go back to the factory, the five of them together. 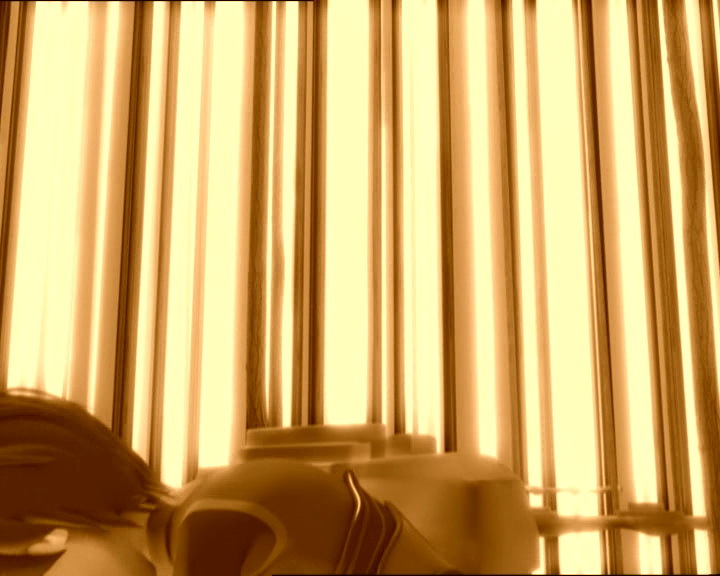 Shots of the four heroes on Lyoko saying goodbye with large smiles. A shot of Yumi, Odd, Ulrich and Aelita in the Desert Sector looking at the digital sky with joy. At the factory, the closed case of the Supercomputer glows in the dark. - Launch of the final return to the past to erase Sissi's memory. - The Supercomputer is shut down. - Episode contains a number of flashbacks. - Discovery of Jeremy's video diary. - First time Odd says he's not hungry. 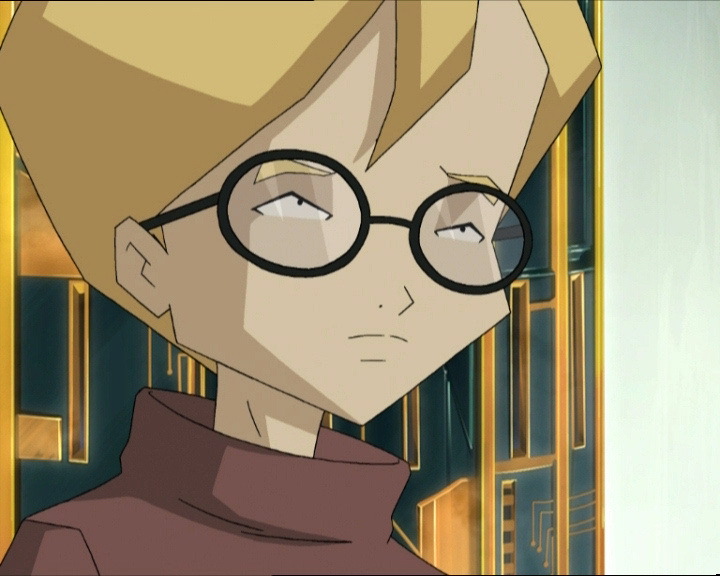 - Ulrich loved being a Lyoko hero, he thinks that without Lyoko, Odd will have more time for girls, and he loved the adventure so much he wishes it wouldn't end. 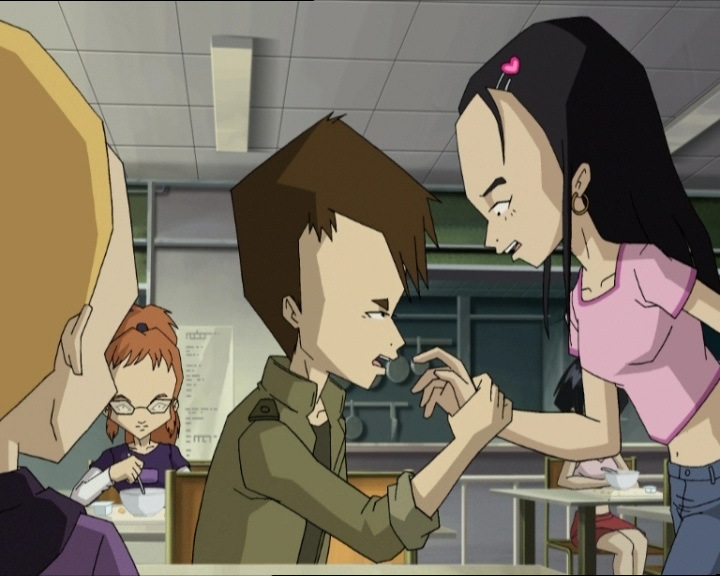 - Odd loved Lyoko as an escape from a super ordinary life, he pretends that all the girls at Kadic are at his feet and declares that life at Kadic would be boring without Sissi. - Jeremy can't believe that he and his friends spent three years saving the world and nobody will ever know about it. 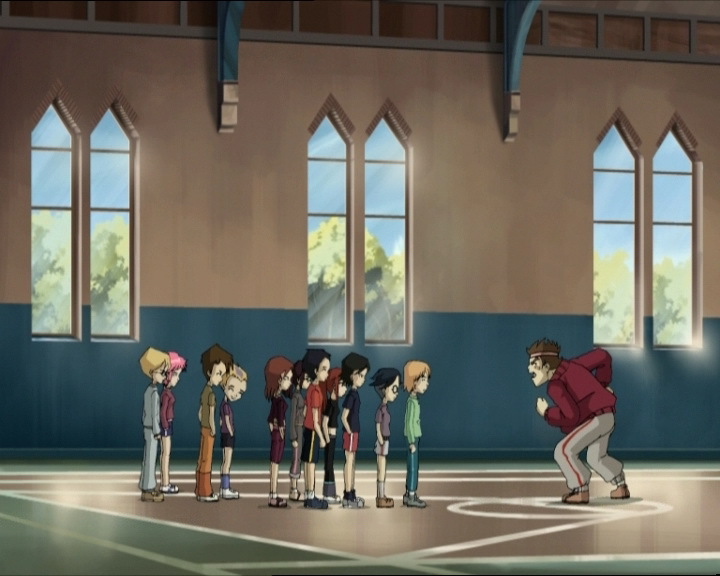 - When he came to Kadic, Jeremy was the big brain of Kadic before discovering the computer and meeting Yumi, Ulrich, Aelita and Odd. - Aelita thinks the shutting down of the Supercomputer won't put an end to her past, to her father and she thinks the fight against XANA was terrible and amazing at the same time, she says it's time she set off on her new life; a carefree life. - Sissi discovers the factory for the fifth time and discovers our heroes' secret in Jeremy's journal, then loses her memory with the return to the past and stops being friends with Herb and Nicolas. - Jim reminds us that being rude to teachers results in detention, he thinks Sissi lost her head when she tells her father about the heroes' secret and he abandoned his teenage dreams to become an adult. 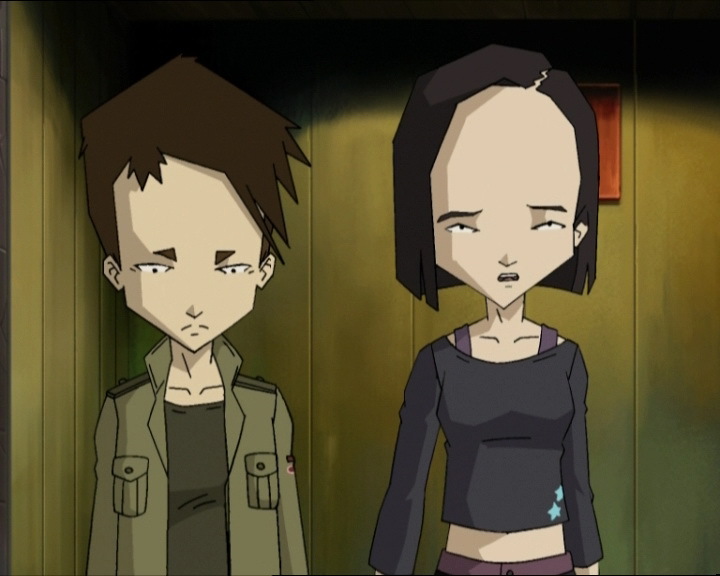 - Yumi is the only one who seems ready to turn the page, thinks her life will be just as good without Lyoko, that their friendship is stronger than anything, she understands that her friends are nostalgic about the adventure and how they vanquished the dangerous evil the Supercomputer presented and promises to spend more time with Ulrich. - The heroes' flashbacks are extracts from episodes: the prequel; Swarming Attack; Routine; Code Earth; New Order; Exploration; A Great Day; Saint Valentine's Day; Temptation; Ultimatum; A Fine Mess; Déjà Vu; Is Anybody Out There? ; Franz Hopper; The Key; Straight to Heart; Aelita; The Pretender; Final Round; William Returns; Double Take; Opening Act; Wreck Room; Skidbladnir; Maiden Voyage; I'd Rather Not Talk About It; The Lake; Lost at Sea; Lab Rat; Bragging Rights; Dog Day Afternoon; Lack of Goodwill; Distant Memory; Hard Luck; Guided Missile; Kadic Bombshell; Canine Conundrum; A Space Oddity; Cousins Once Removed; Music to Soothe the Savage Beast; Wrong Exposure; Bad Connection; Cold Sweat; Down to Earth and Fight to the Finish. - When Sissi is watching Jeremy's journal he says he's an eighth-grade student but when he activated the Supercomputer he was in year 7. He's also wearing his season 4 clothing for most of the recordings, which shouldn't be the case. Thirdly, the recording of the events in XANA Awakens are filmed in the lab, but in part 1 of the prequel he was shown writing the diary in his dorm room. 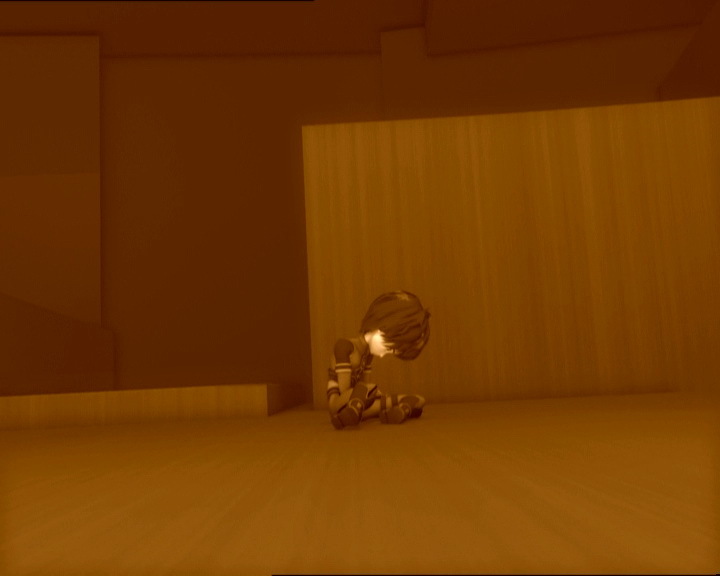 - In the diary, Jeremy says that when William was possessed by XANA, Yumi, Ulrich and Odd managed to save Lyoko, although William was lost. 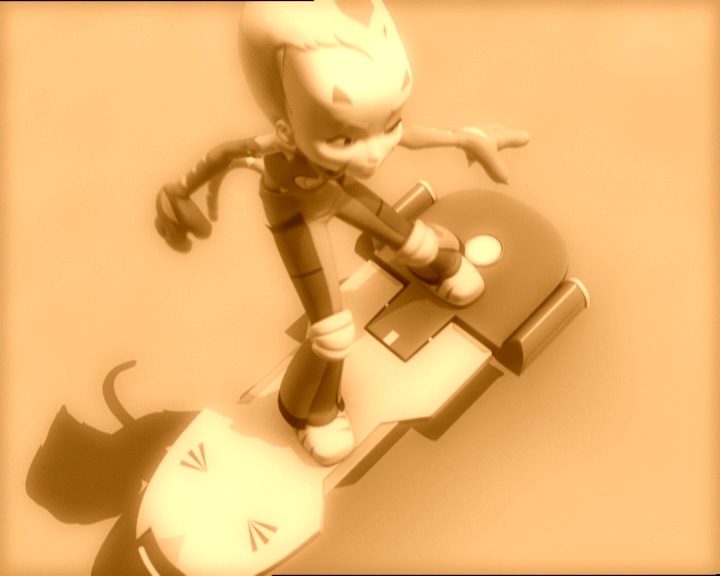 But this wasn't the case: Lyoko was destroyed by William under XANA's control. - During the flashbacks where Odd receives slaps from Claire Girard and Magalie De Vasseur (A Fine Mess) we hear his voice, but it was Yumi who was in his body at the time. During the flashback when Odd receives a slap from Emilie Leduc, Emilie phrases her question about the rumour in a different way and Odd says “ouch” when he receives the slap, while in the episode in question (Swarming Attack) he said nothing. During Yumi and Ulrich's flashbacks fighting the Hornets in the Mountains (A Great Day) we hear Manta lasers firing instead. 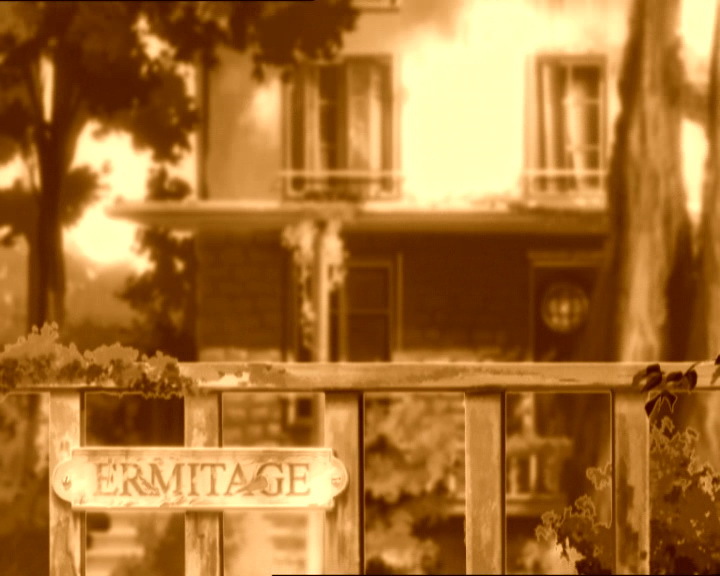 - When Jeremy's flashback shows a shot of the Hermitage, the sign on the gate says Ermitage, as in the French version. 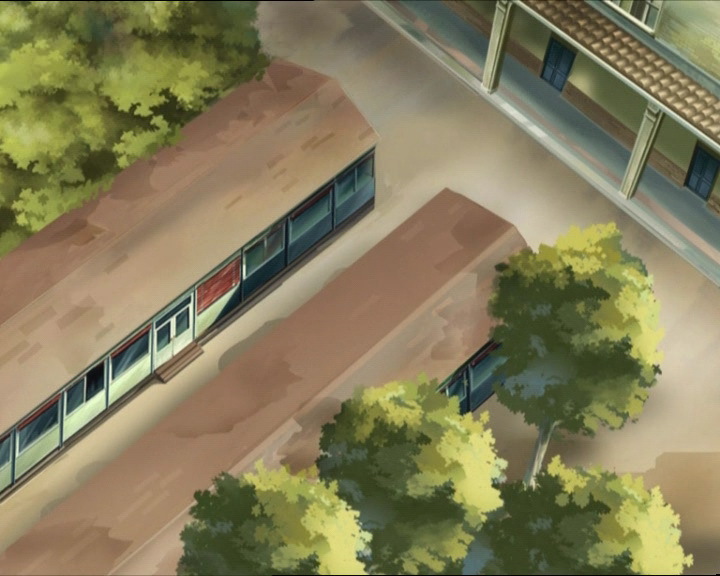 A separate background with an H on the front of the house's title has always been used for the English version (among other dubs). - Only episode without any virtualisations. - When Sissi wants to reveal the whole truth about our heroes to her father, she talks about the XANA attack in the following episodes: the prequel; Teddygozilla; Swarming Attack; The Trap; Contact and The Pretender. - When Sissi watches Jeremy's video journal, he talks about the XANA attacks in the following episodes: Killer Music; A Bad Turn; Ultimatum; Sabotage; Double Trouble; William Returns and Cousins Once Removed. - Only time in the series the heroes address the viewer directly. Odd: And I’m not that hungry. Sissi: Well it looks like the lame-o club’s all depressed today! Odd: That always happens when you show up. Yumi: Hey guys! Well, today’s the day, I guess! Everyone ready? Sissi: Bingo! Thanks to this mini-GPS, I’m gonna find out what Ulrich and his dorky little gang’s secret is at last! Jeremy: Well, it’ll all be over this time. Do any of you wanna…say something? Yumi: Ahem. We’ve had our share of ups and downs. Hours of detention, hours of glory. The five of us…have gotten used to life with Lyoko. Now it’s time, for a new life without it… Go on, Jeremy. Yumi: What? Are you out of your mind? What’s wrong with you?! Yumi: You can’t Jeremy? Or you won’t?! Nicolas: What do you want us to say? Sissi: I dunno, just say the first thing that pops into your head! Jeremy: I wanted to explain to you why I voted against shutting down the Supercomputer. Yumi: I’m not in the mood to hear that either. Jeremy: Do you remember me when I came here? The big brain of Kadic, straight A computer genius and not one single friend. 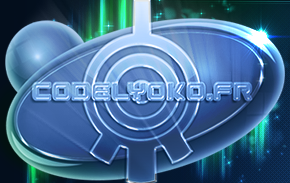 I discovered Lyoko, and everything changed for me. I became a hero who could save the world…! Yumi: Did you expect us to keep playing superhero until we were eighty? It had to end sometime! Yumi: Hold on! I understand what you’re feeling. But you’re wrong: our friendship is too strong to shut down. Jim: Delmas? Delmas! ELISABETH DELMAS! Does anyone know where Sissi is? Nicolas: She ran into some aliens and went totally crazy. Herb: Are you nuts or are you just dumb? Jim: Aliens, huh? And little green men like you, Poliakoff? Jim: Right, today’s lesson is RSG. No, RSG does not stand for Rough Sports Games, or for Raunchy Slobbering Gorilla, or for reeking stink of Garlic. RSG means Rhythmic Sport of Gymnastics, known today as just rhythmic gymnastics. Ulrich: Odd, can I ask you a question? Ulrich: No! About the Supercomputer. Why’d you vote not to shut it down? Odd: I was afraid I’d miss it. Odd: The fighting, the adventure, the heroics…all that fun stuff. 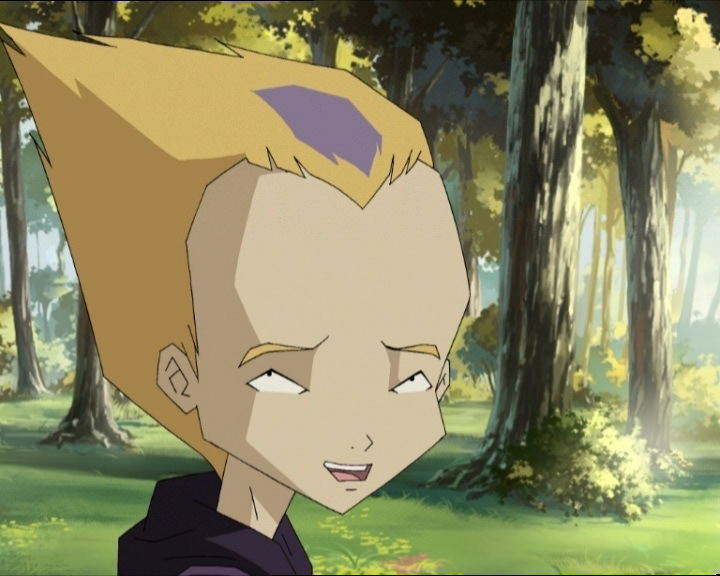 Without Lyoko, life’s going to be awfully boring, don’t you think so? Ulrich: Boring? Finally having the time for music and sports is not exactly what I call boring. Odd: Ok, point for you. It’s true, I know how to have fun when I have the time. Ulrich: And you’ll also have the time to find a new girlfriend! Odd: All the girls are crazy about me already! I don’t need any extra time! Ahem…now that you mention it, a little extra time wouldn’t hurt. You’re right, that’s two points for you. Odd: Hahaha! Rusty Squeaking Gym teacher, so that’s what RSG stands for, huh! Odd: By the way Ulrich, what about you? Why didn’t you want to shut the Supercomputer down? And don’t give me Jim’s “I’d rather not talk about it” routine. Ulrich: I liked being a hero. Sissi: Let’s see now…diary of Jeremy Belpois…very interesting…! William: Is it a done deal? Did you shut it down? Yumi: No, not yet. The others aren’t…ready. William: But…that’s crazy! Did they forget how dangerous the Supercomputer is? 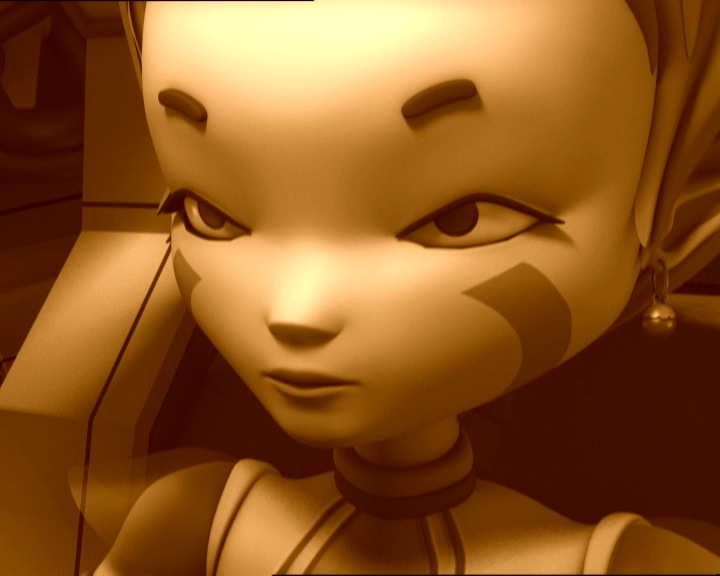 Yumi: No, I think life without Lyoko’s gonna be different, but ok! William: So you’re exactly like me! You’re an eternal optimist. Yumi: Not when it’s a lost cause! See you 'round, pretty boy! Jeremy: …interesting anecode: Sissi helped us out! And kissed Ulrich on the bridge. Jeremy: We have to save Lyoko! The Earth is in danger! Jeremy: But now, it’s time to move on to something new? Sissi: I know everything! And wait until I tell my father! Mr Delmas: And you interrupted me as I was scolding Stern and Della Robbia! Sissi: You shouldn’t scold them, you should lock all of ‘em up! They’re lunatics! They put the whole world in danger! Sissi: Aha! Jeremy! Who’s the smart one now? Now that I’m onto your little secret! Don’t feel like making fun of me now, do ya, Odd?! Sissi: Listen to me, I’m serious! For months they’ve been fighting a dangerous computer program in a virtual universe. They put their own lives in danger, and ours too! Because of them, the school was invaded by swarms of hornets, killer crows, and even a deadly giant teddy bear! Even you, my sweet little daddy, were possessed by the program! You even fought against Ulrich on the bridge to the old factory! Luckily I was there and I was able to knock you out at the time, but other times I could’ve been killed! I was violently attacked by electric cables, I was stranded in the elevator and then a crazy teacher possessed by body so he could have a long conversation with them! Don’t you understand what I’m trying to say?! Sissi: No, not the infirmary! Let me go! You have to go to the factory! Jim: Huh, looks like that poor kid Sissi really is off her rocker. I apologise, Poliakoff. Yumi: How about you, Ulrich? Still against shutting down the Supercomputer? Yumi: Oh yes you do. 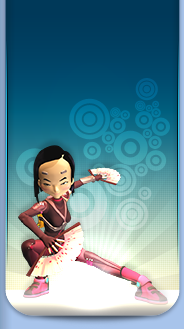 Yumi: There’ll be plenty of other good times, even without Lyoko. Sissi: Hey lame-os, what’s up? Odd: You want my croissant, Sissi? Sissi: I’d rather kiss your dog. Ulrich honey, how’s it going? Ulrich: Better without your GPS locator. Sissi: …what are you talking about? Ulrich: Sissi, cut it out. We don’t have any secrets! And if you wanna stay friends with us, just stop trying to mess us up. Sissi: You mean…we’re really friends? Odd: Yeah! School would be so boring without you! Sissi: Oh! Uh, well…see you later, good buddies! (to Herb and Nicolas) As for you, don’t let me catch either of you two dorks trying to mess my friends up! (passing Yumi) Hi Yumi! Nice to see ya! Jeremy: And now, who’s in favour of shutting down the Supercomputer? Jim: Well if it isn’t the fantastic five! What kinda trouble are you up to now? Odd: Oh nothing at all, we just closed the book on an unforgettable adventure filled life with heroism and danger. Jim: Yeah…hm…well, we’ve all been there, Della Robbia. You know, one fine day I also gave up my teenage dreams to become an adult. Odd: No kidding! You’re actually an adult?